ProDrop Low-Poly is a set of 30 looping backdrops designed for use in Final Cut Pro X. Each preset has 16 seconds of unique footage that loops seamlessly so that users can shrink or stretch presets without distorting speed. Choose from subtle to turbulent styles to lay under text and/or media. 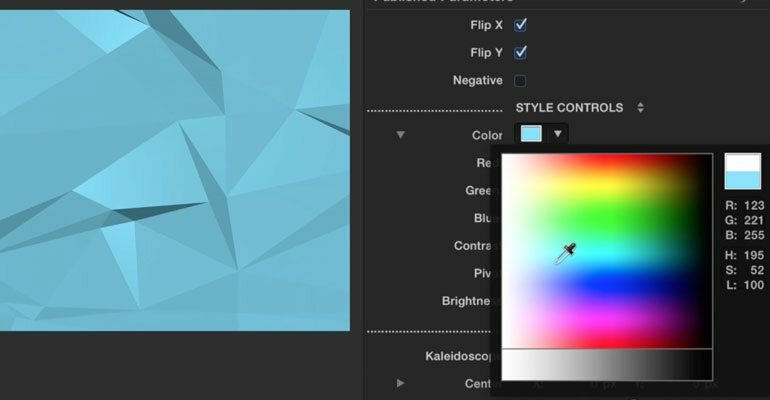 Easily customize color, contrast and brightness with intuitive controls found in the top-right inspector menu. ProDrop: Low-Poly includes thirty (16 second) loops ranging from slow waving styles to ultra turbulent presets. Use ProDrop presets as an interesting background to place behind text, pictures or green-screen footage. Flip presets horizontally and vertically with a simple check boxes. 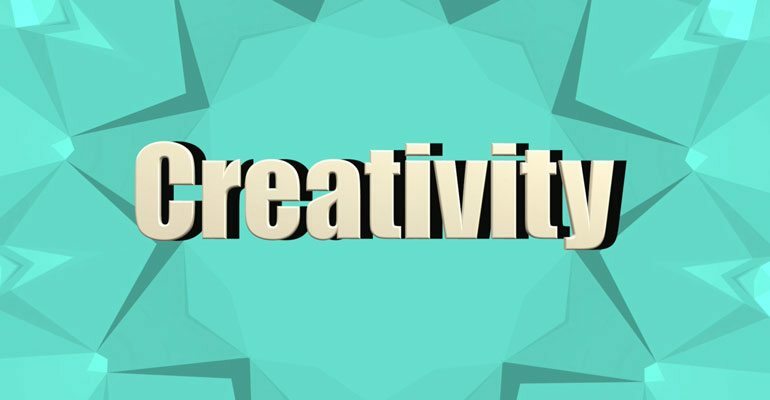 Tweak the kaleidoscope presets to create completely new designs with just a few clicks. 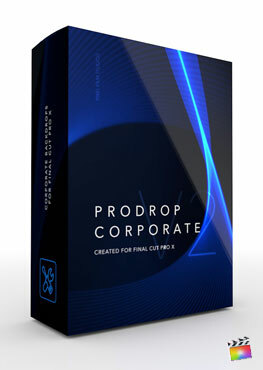 ProDrop: Low-Poly is completely customizable in Final Cut Pro X. Use a simple color wheel to tweak the overall color of presets. With contrast, pivot, and brightness controls, Final Cut Pro X users can adjust the shades of color with absolute ease. Achieve ultra edgy styles or a softer look and feel with just a couple parameter adjustments. 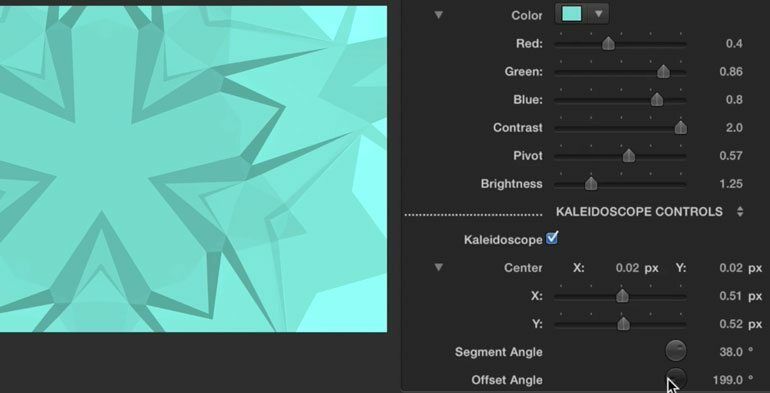 ProDrop: Low-Poly includes useful Kaleidoscope options that allow for users to create brand new presets by simply operating an on-screen control. First toggle-on Kaleidoscope. Next, manipulate the rotation handles and adjust the central position of the on-screen control to create new looks. ProDrop Low-Poly will seamlessly loop any design created. ProDrop: Low-Poly is made specifically for Final Cut Pro X. 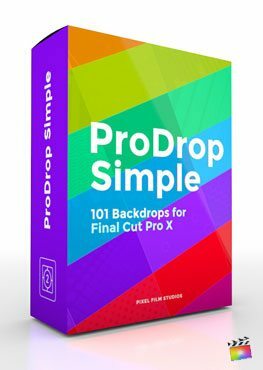 Using ProDrop is as easy as drag and drop. Place the mouse cursor over the generator presets to preview the looping animation. 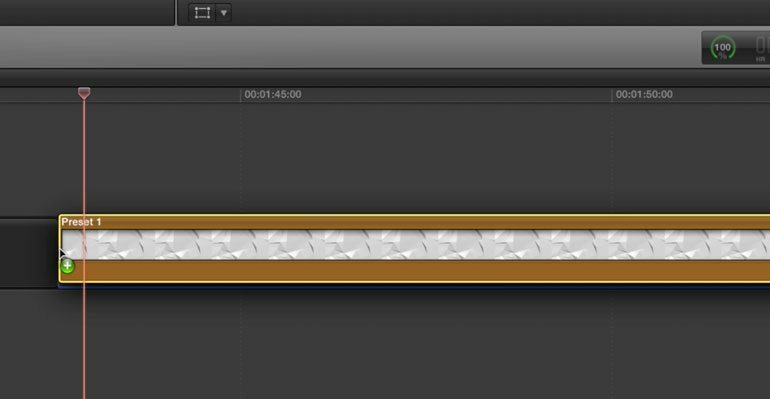 Insert the desired plugin into the FCPX timeline and tweak the style parameters included. Freely stretch and shrink generators to a desired length and ProDrop will do the rest. Learn how to control looping backdrops with the ProDrop: Low-Poly lesson from Pixel Film Studios. Let’s begin by locating ProDrop: Low Poly in the Generator Library. There are 30 unique presets to choose from. For this example we will be using preset 1. Drag the preset to your timeline. Select the animation and go to the Inspector Window. Now let’s move onto the Style Controls. Begin by selecting a color for the background. You can adjust the reds, greens, and blues. After adjusting the color adjust the contrast, pivot and brightness. The pivot slider sets the point around which the contrast is adjusted. Once you have the style controls to your liking go on to the Kaleidoscope controls. Click the Kaleidoscope check box to turn your background into a Kaleidoscope. You can then adjust the position of the Kaleidoscope, Along with the segment angle and offset angle. The Segment Angle sets the angle at the tip of each triangular tile. The offset angle sets the rotation of the whole kaleidoscope. Now for some Final Touches. Add text or media overtop of the background to make a presentation that will be visually exciting to all your viewers. Where do I find ProDrop: Low-Poly? Once the installation is complete, you can find ProDrop: Low-Poly in the FCPX Generator library.